We were the largest U.S. city without a microbrewery. Now we have three, with each planning to produce 1,500 barrels in its first year. Hope you’re thirsty. Michael Peticolas credits his mom with fostering his love of good beer. While living in El Paso, Mom brewed her own beer, which tasted better than the beer available in stores. Peticolas ran his own law firm for several years and was looking for a new challenge. At the urging of his wife, he decided to open a brewery. His experience as a lawyer helped considerably. “I had to change the law down here,” he says. No precedent for brewing in Dallas existed, and no zone was compatible, even though Peticolas Brewing Company resides in an industrial area. Now that everything is in place, Peticolas plans to start small and grow slowly. He loves the idea of staying local, and his brewery is just a half-mile from the Meddlesome Moth (1621 Oak Lawn Ave., 214-628-7900). 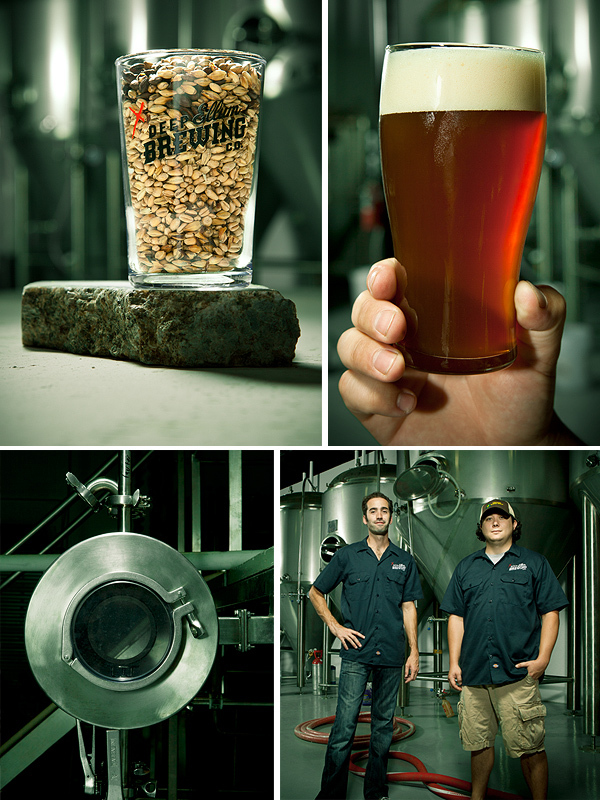 “When asked about my beer, they can say, ‘I know the guy who brewed this. He delivered it to me.’ ” His first kegs went out in December. Wim Bens was born in Belgium, homeland of interesting beer. “I couldn’t find here the beers I loved there,” he says. “Out of necessity, I started making beer.” After winning awards for his home brewing, he applied to the American Brewers Guild and got an internship at Rahr and Sons Brewing Company in Fort Worth. He stayed on for a month after his internship ended. “I was losing interest in my day job and spent most of my time brewing.” On Christmas Eve of 2010, Bens quit his job as a creative director, and Lakewood Brewing Company was born. Asked about leaping into entrepreneurship during a struggling economy, Bens says, “It’s hard not to be happy when you have a good beer in your hand.” The brewhouse and fermenters will arrive at the end of the month, with the first beer in market by March or April. John Reardon recalls the absurd debates in college over what was best: Budweiser, Miller, or Coors. He had found an alternative. “I still remember my first Fat Tire and my first Sierra Nevada,” he says. 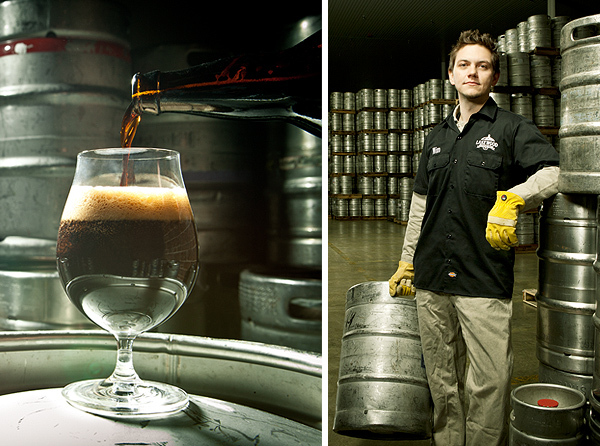 Driven by a taste for craft beer, Reardon brewed his own. He worked for a while as a club owner in Dallas, and it gave him a good feel for the community. “It’s weird that Dallas doesn’t have a brewery. I knew it was coming. So why not do it ourselves?” When he started exploring the possibility of a Deep Ellum brewery, he came across two trial attorneys, Scott Frieling and Jim Piel, who were also looking to launch a brewery. They decided to join forces and recruited Drew Huerter as head brewer. He had worked at Mattingly Brewing Company and Schlafly in St. Louis. Reardon and Huerter handle the day-to-day operation, and Frieling and Piel act as managers. They hosted their launch party in early November.